• Miniature slip rings are small electrical device(OD<12.5mm) which can transmit power&signal from static to rotational components, combine small size and high performance, making them ideal for video transmission and other challenging, space-critical applications. • Special designed for CCTV or tiny rotating system, Special fit for miniature rotating system of transmitting low controlling signal. 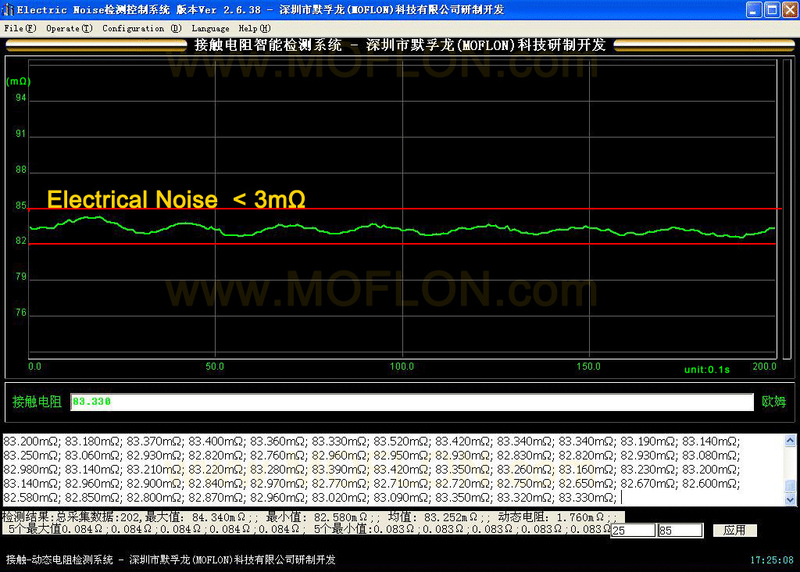 • Circuits combination is available (sucn as video, control , sensor, power, Ethernet and so on). • All miniature slip rigs support video, control,sensor,power, ethernet signals. What is Miniature Slip Rings? 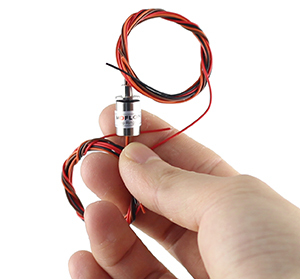 Miniature slip rings have been developed to provide an economical and compact solution for power and signal transfer between static and rotational components, miniature sliprings are small electrical device(OD<12.5mm) which can transmit power/signal from static to rotational components. Havn't find standard size of miniatrue slip rings to fit my application? 1) View "Customized Solutions", you can find much more customized miniature slip rings.